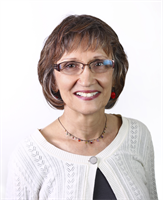 Martha Pelletier, RN,AP practices as an Acupuncturist in Bradenton, FL.She graduated from East West College of Natural Medicine and has been practicing since 2002. Amazing skill and results. I felt cared for and under a responsible, educated hand of a true healer.